KILN will definitely become my must-return visit simply because I love the interior so much. 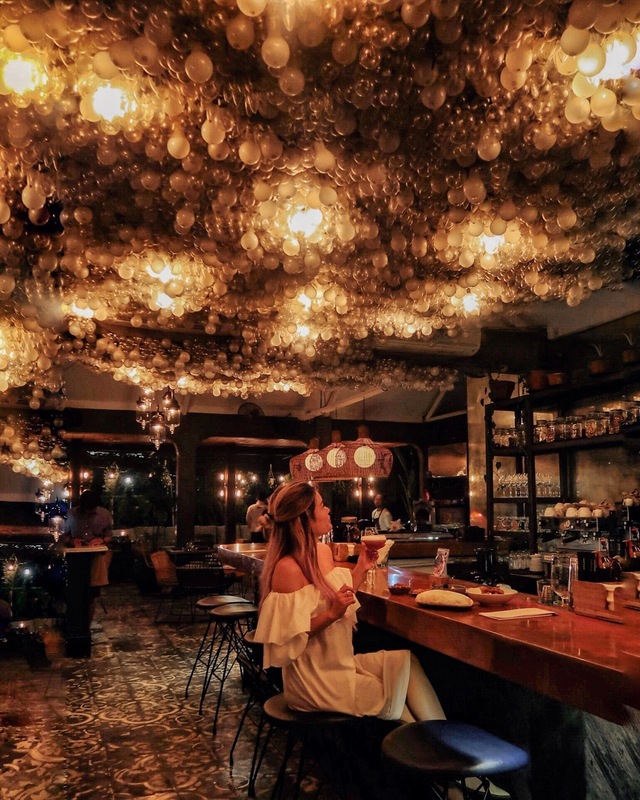 Once I stepped inside the restaurant, I was impressed by the hanging bulb lights on top of their bar and I just had to take pictures there. They offer wide varieties of cocktails but their mediterranean foods is the main highlight. If you fancy something different for your night meal instead of the normal steak or fish and chips, try KILN instead! 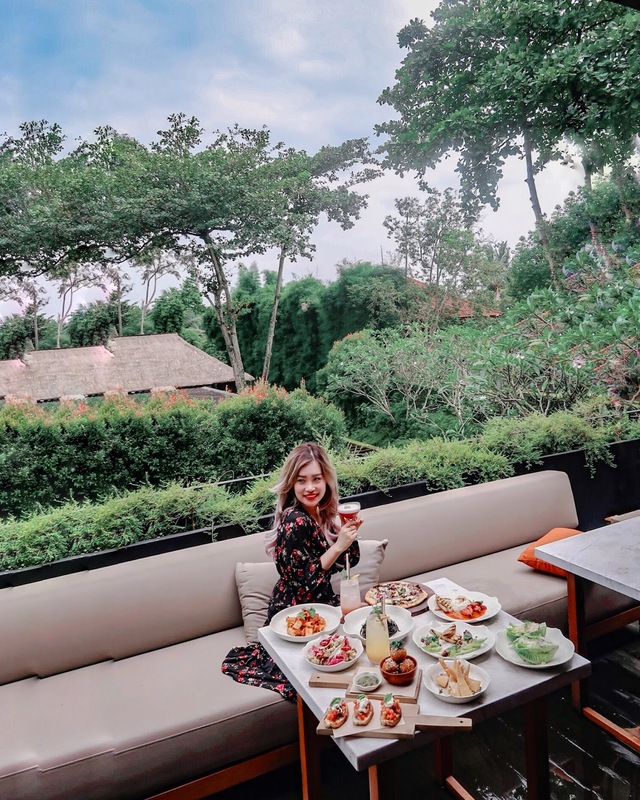 Uma Cucina Restaurant at COMO Ubud has definitely stolen my heart. Their oh-so-amazing italian meals are so perfect and my favorite is their polenta! I tried a lot of dishes presented and every thing is just beyond expectation! Their desserts are top notch as well and you should try their tiramisu! 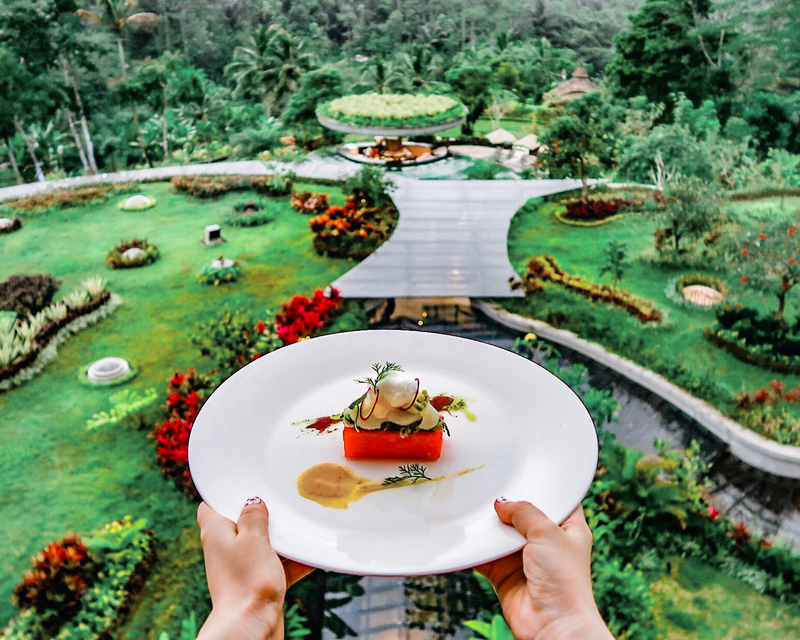 The restaurant itself offers lush green scenery since it's located at UBUD and really instagenic as well. 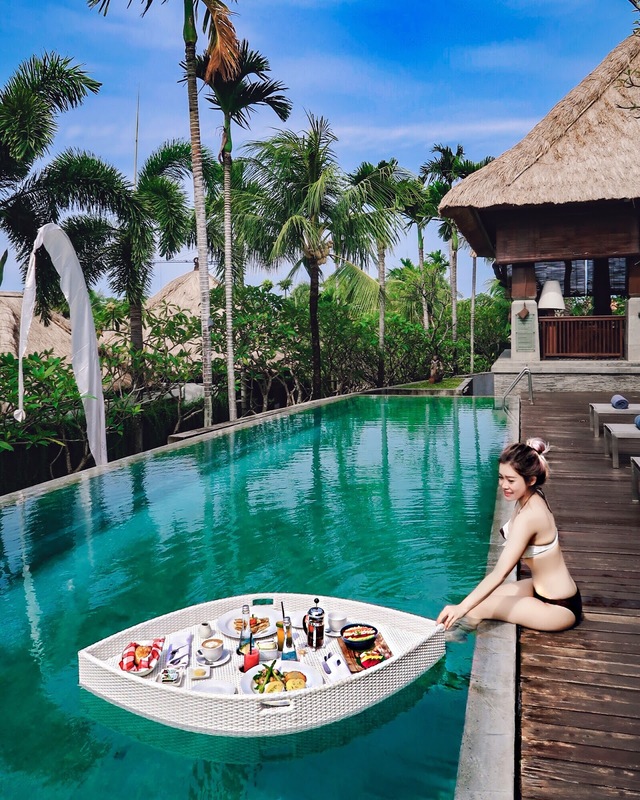 A hidden gem located in Seminyak that offers fantastic dining experience with fair price. Everyone's favorite is their homemade Bucatini Carbonara that's perfect in chewiness and flavor and presentation. If I could give it score, it's 12 out of 10. However other meals shall not be missed either such as their steak tartar and my favorite desert which is Roast Mango, a dessert that consists of coconut sago shaped into pearl, coconut sorbet, and fresh coriander with mangoes. Perfection does exist! Don't forget that you can book all the restaurants above with Chope App, they also have discounts and promotions available for the users!